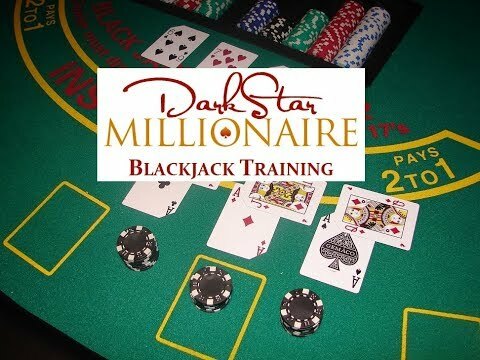 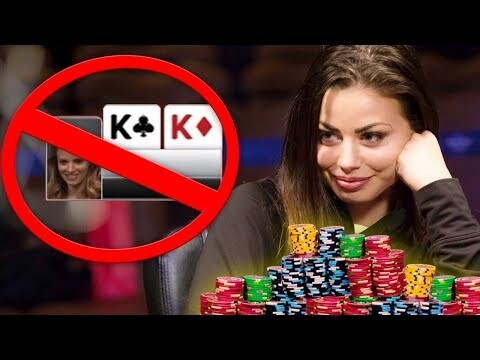 This video covers the 10 most misplayed blackjack hands according to basic strategy. 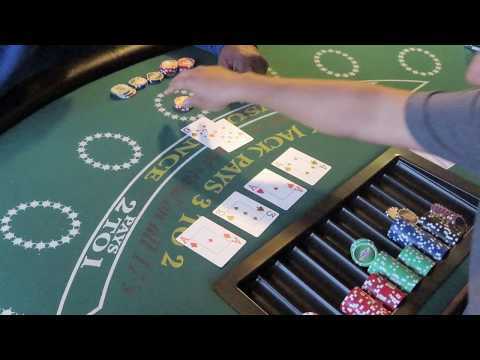 It doesn't base gameplay on the current count; however, this is specific for a 2 deck blackjack shoe. 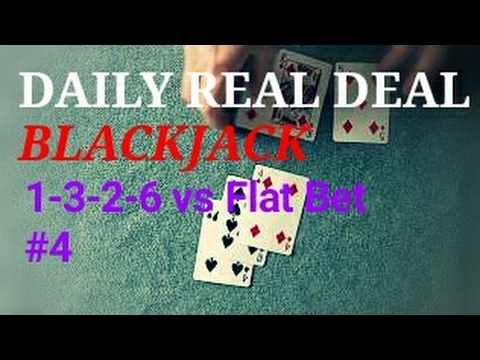 If there is enough interest I'll make a top 10 video for 6 deck blackjack too! 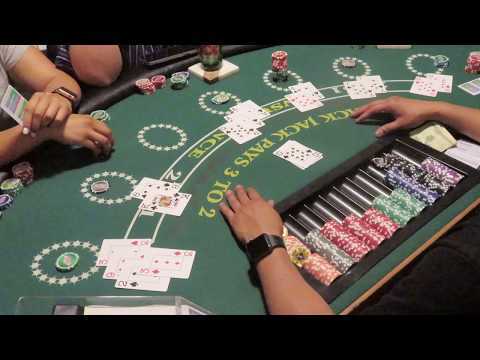 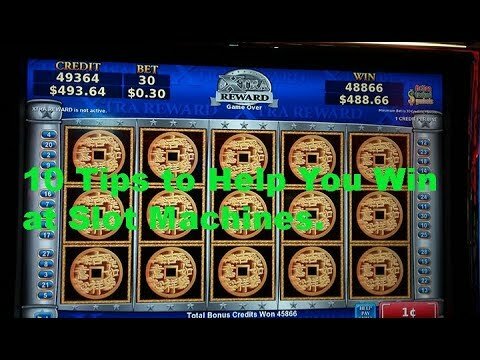 Be sure to check out my channel for more great statistic-based casino games.